I’m English Literature graduate, yet rather than speaking I love writing better. This is my second blog after shoregasm.blogspot.co.id which the posts are clearly random. Here I’d like to focus my writing on traveling, hotel review, famcation food tasting. Hopefully I have that consistency. Oh yeah I will write in two languages, I hope you don’t mine. I’ a wife to Mr. Bogi Firmansyah and Mom of Aksatar Risyad Ahsan, we often travel together, short getaway in recent. That’s why I want to share my experience of budget traveling with you. Since many people still uncomfortable traveling with kids and many hesitate to splurge on facation. Trust me the only vacation you did, is vacation you don’t spend. 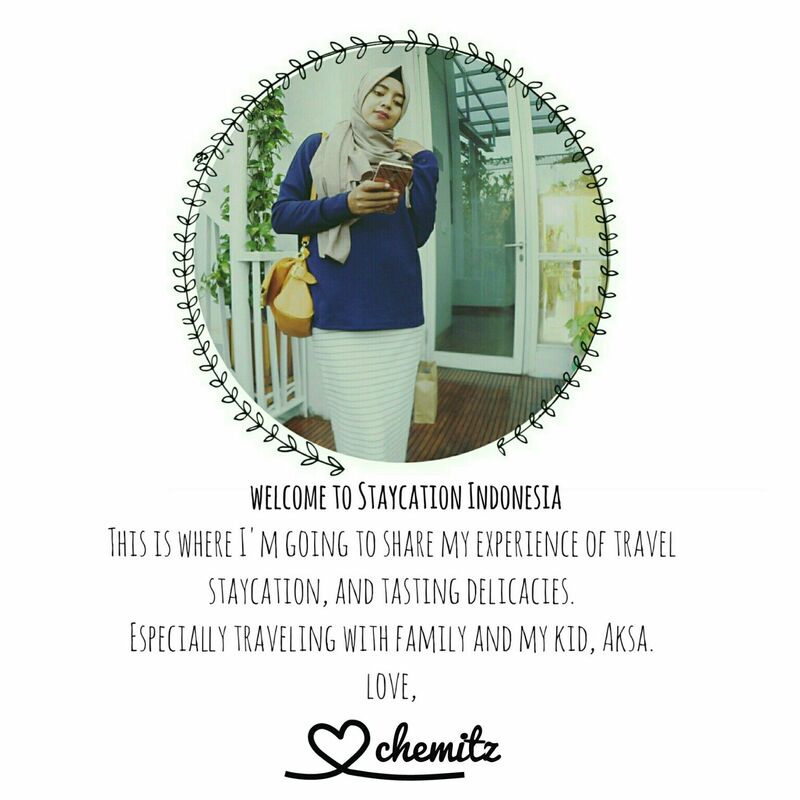 or you can email me at staycationID@gmail.com for inquiries, advertisment, and other offers.